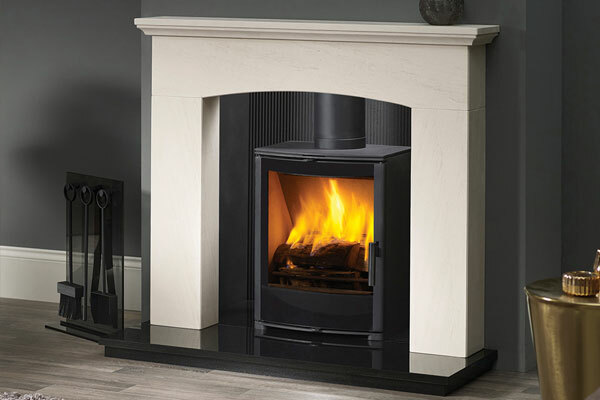 Capital Fireplaces are committed to meeting the future stringent efficiency and emission limits sooner than is required. 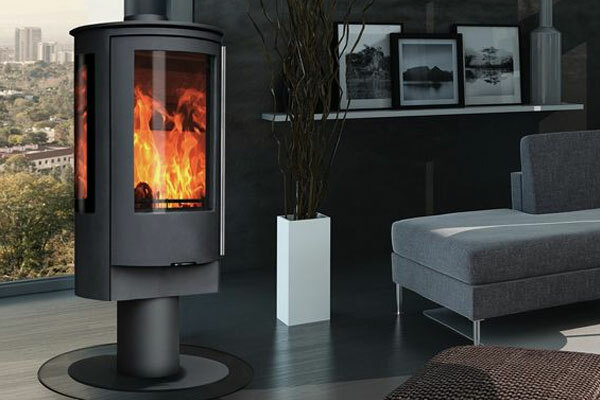 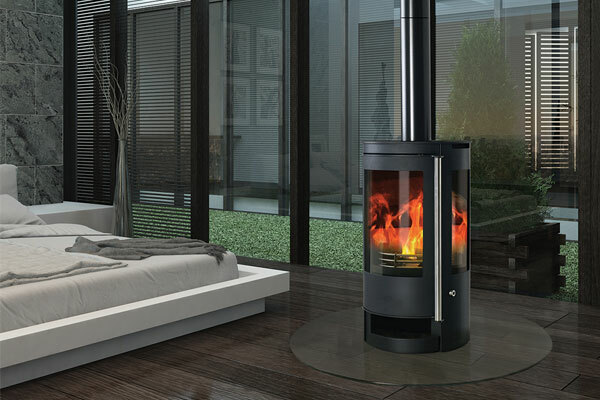 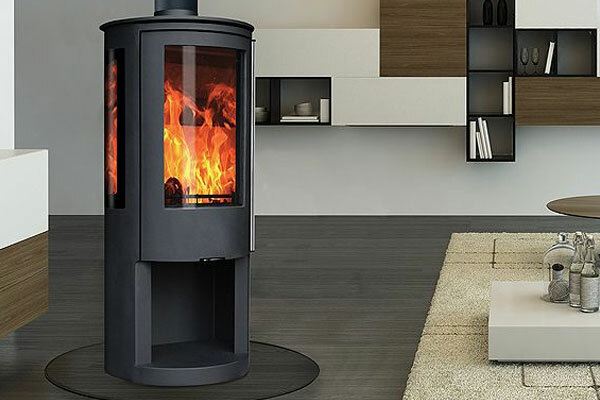 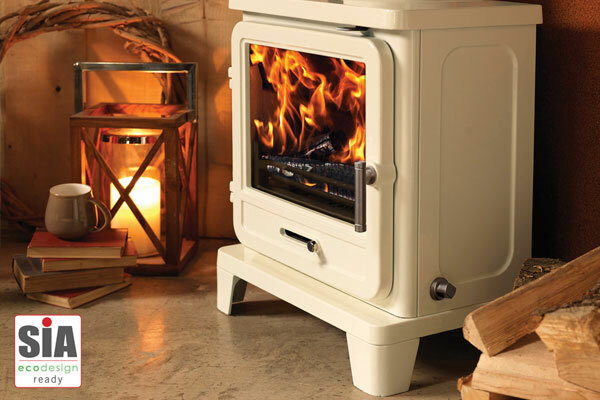 Therefore they have launched their new range of ECO Designready Stoves. 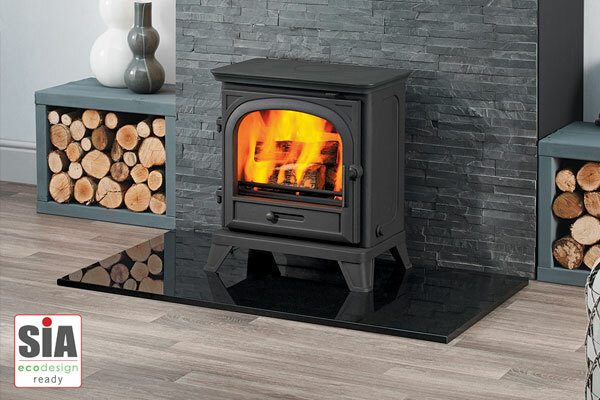 The Capital ECO range has been designed to help improve air quality and are more environmentally friendly than ever having A to A+ energy ratings. 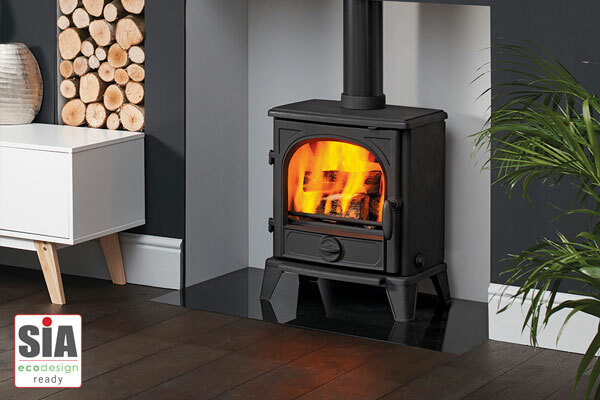 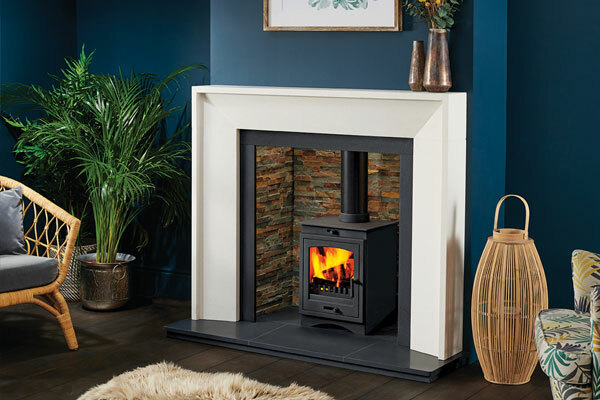 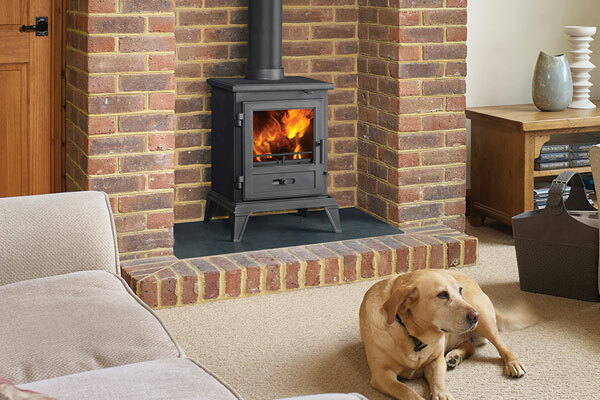 As a result, householders will significantly reduce their carbon footprint and can enjoy their stove with added reassurance their purchase is of a high environmental standard. 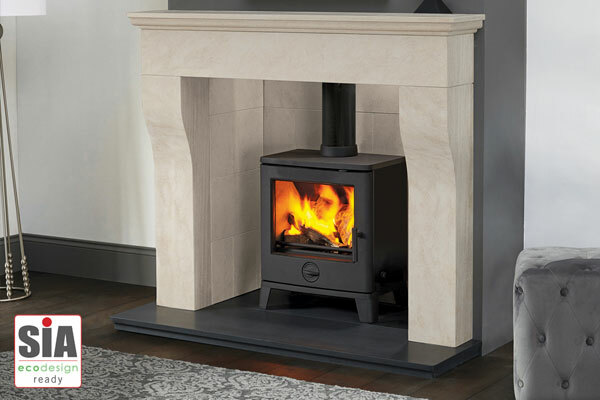 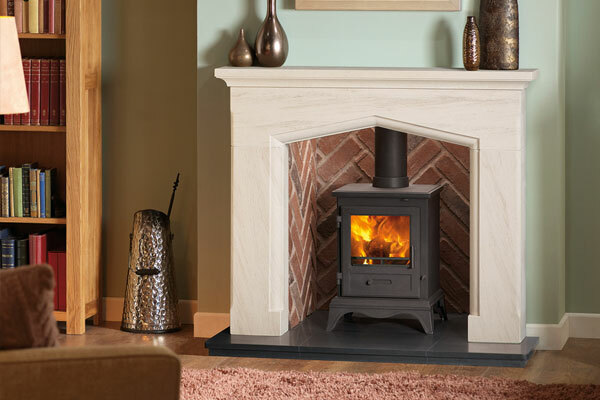 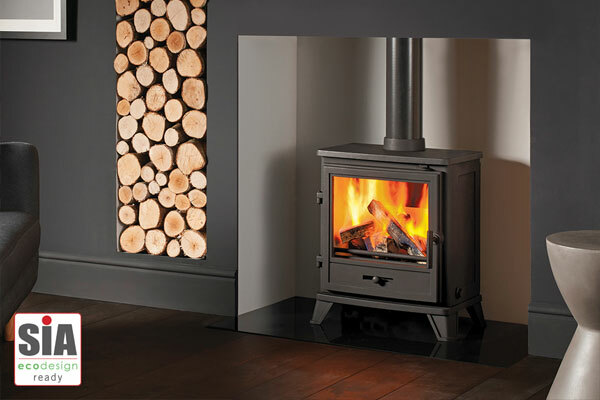 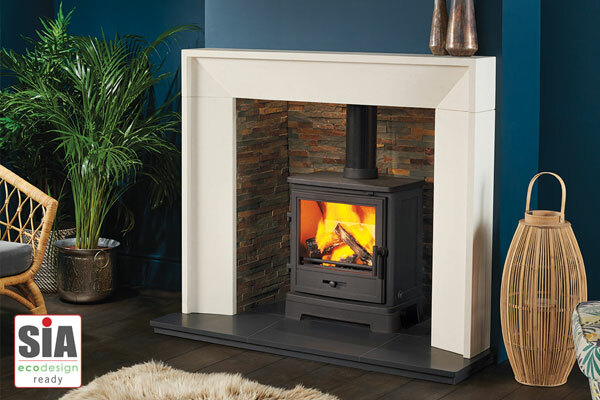 The Multi Fuel range combines supreme craftsmanship with style and elegance. 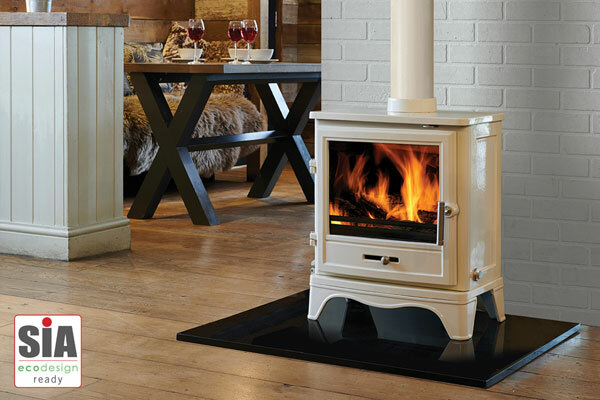 Furthermore they offer a Lifetime Warranty on a selection stoves.